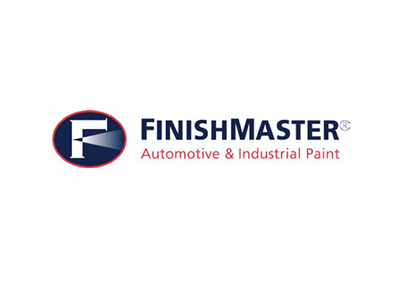 Finishmaster is one of the largest automotive paint and coatings supplier in the country solely dedicated to the business of coatings. At Finishmaster, you do not just purchase a product, you purchase years of experience and expertise that comes with each purchase. 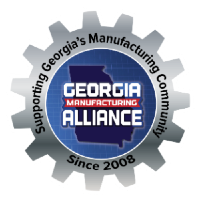 Experts in process, training, and material handling including inventory management as well as industry operational procedures are at your disposal with just a phone call.